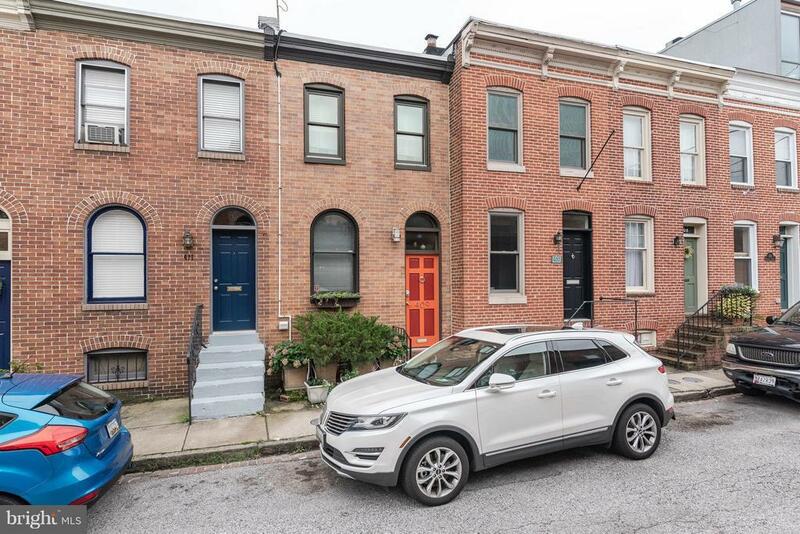 Federal Hill Home waiting for its new buyer to call this special place home" This rowhome presents 2 bedrooms, 3 full bathrooms. Granite Counters, Wood Floors, Spacious Bedrooms, A Patio Area and Roof top Deck for Entertaining. Convenient to the Inner Harbor shops, restaurants, Federal Hill Park and Ravens/Orioles stadiums. Come see me today!